Dr. Neil Baldwin was born in New York City. He was a Visiting Student at the University of Manchester, England, and received his B.A. in English from the University of Rochester and his Ph.D. in Modern American Poetry from the State University of New York at Buffalo. 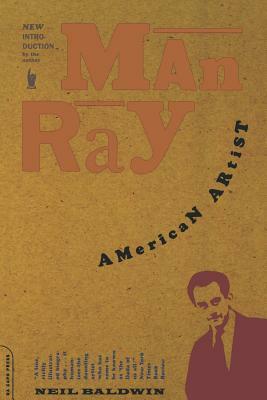 His doctoral dissertation, a descriptive catalog of the manuscripts and letters of William Carlos Williams in the collections of SUNY/Buffalo and Yale University (Preface by Robert Creeley), was published by G. K. Hall and Company, Boston, in 1978. 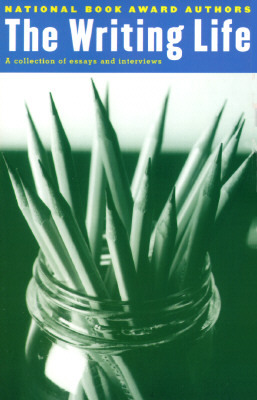 Dr. Baldwin is the author of several volumes of poetry, textbooks, and biographies. 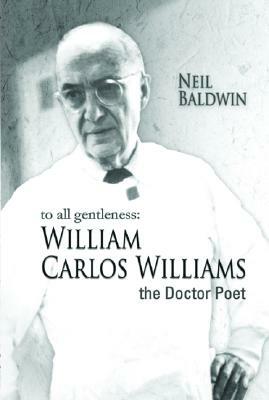 His biography, To All Gentleness: William Carlos Williams, The Doctor-Poet with Preface by Eric Williams, is kept in print by Black Classic Press. 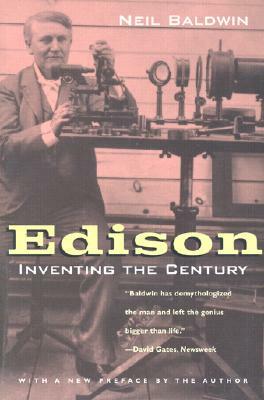 his book Edison: Inventing the Century received the 1996 New Jersey Council on the Humanities Book Award and was named one of the ten best books of the year by Business Week. 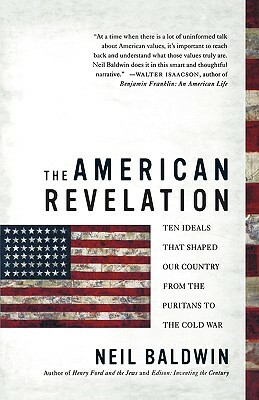 He is also the co-editor of a collection of interviews with National Book Award Winners, The Writing Life (Random House, 1996), and author of a commemorative collection of essays, National Book Award Classics. 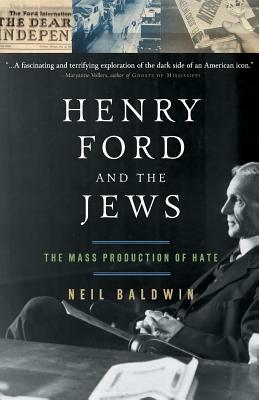 Dr. Baldwin’s book, Henry Ford and the Jews: The Mass-Production of Hate was a Barnes & Noble Bestseller and a Finalist for the 2002 National Jewish Book Award in History. Tell us how much you like Neil Baldwin.